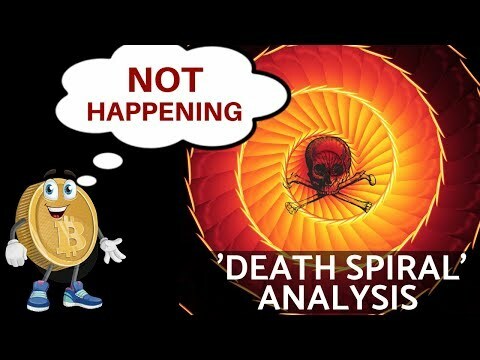 In this video, Mattie talks about the bitcoin death spiral and why it won't happen. He also gives you the latest from VeChain and their big ned partnership. This is a daily segment. 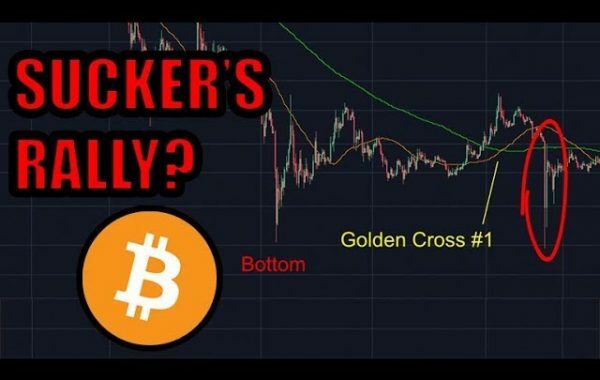 Next Post:My Bitcoin Prediction 2019! Lighting Network Update! 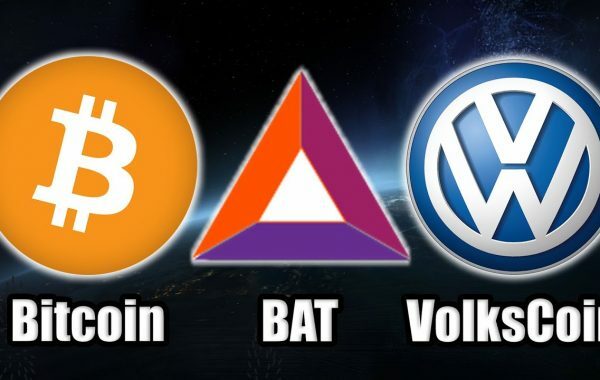 How much longer until the Bull Run starts? Another useless video…great job ! 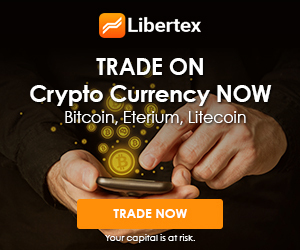 As soon as us little guys sell, the institutions will keep taking the other side of the net. Death spiral happening right now. Merci pour l’info, bon vidéo !! Why the f#ck are you watching then? Too stupid to know how to unsubscribe? HERMES 1.0 (Step Two) Has Arrived! 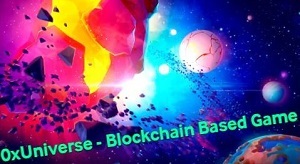 This update implements 2 Second Blocks (Making Apollo one of the fastest blockchains on Earth) and Adaptive Forging, a revolutionary blockchain technology! #apollonauts unite! there’s not going to be another bull run might as will sell all your coins. do you make french video if you are in quebec? ​+John Dow “John Doe” (for males) and “Jane Doe” (for females) are multiple-use names that are used when the true name of a person is unknown or is being intentionally hidden. Learn to spell your own name before calling others stupid. Its forming another flag to the downside. It dumped but theres so far no follow through on the consolidation. Gonna test 3400 again soon, if it punches through this time 3000 will be the new level.